This website is dedicated to the ongoing struggle of the residents of Concord West – in the city of Vaughan, Ontario – to preserve from destruction the area’s already much ravaged natural heritage, as well as the cultural heritage and the way of life of the community itself. Concord West is the residential area east of Keele, south of Highway 7, west of the CN line, and north of Jardin. It encompasses 387 households, which – counting 2.5 persons per household – translates into a population of over 1000. It is a vibrant community with long-standing roots and connections within the city of Vaughan, strong inter-personal ties and a lively social life. Many of the Concord West families have lived there – in the same houses – for up to seven decades. Though presently the community is quite diverse in its ethnic origins, the old-time residents came predominantly from Italy, and acquired their piece of ground and their house through hard physical labor – as metal-workers, stone-workers, miners, etc. Many of them use their plots of land to grow their own fruits and vegetables, use the wood of their own trees to supplement the heating of the house, do their own house-repairs and house-improvements, and employ whatever skills they have to maintain their equipment in working order for as long as possible. In other words, their way of life is what would properly be called sustainable before the term got hijacked by development consortia, SmartCentres, and other big commercial interests. The struggle which is the subject matter of this website – a struggle begun through an initiative of the Concord West Seniors Club and subsequently taken up by the entire community of Concord West. 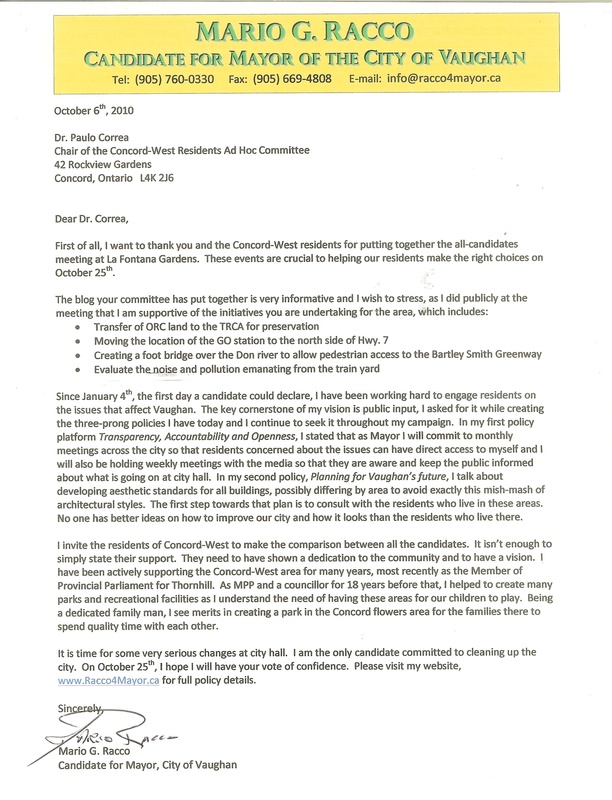 Ontario – concerns an environmentally and communally significant greenspace lying to the east of Concord West, south of Highway 7 and west of the Upper Don River. 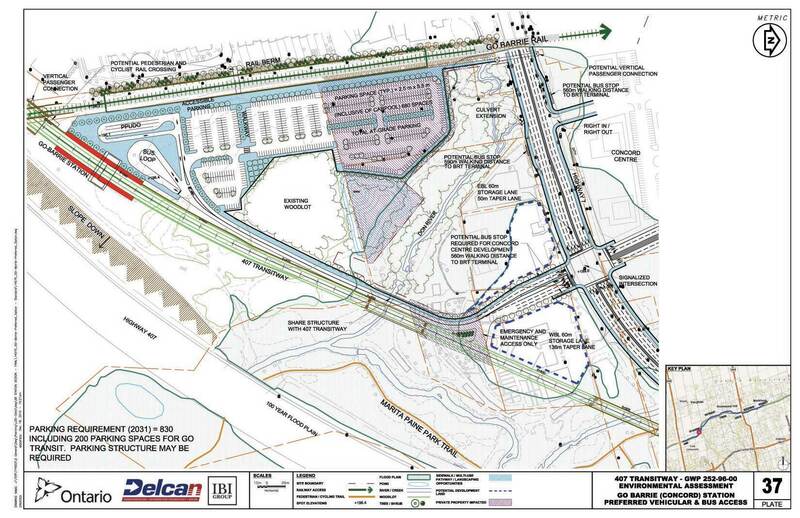 The very existence of both the greenspace and this community is presently threatened by the Ministry of Transportation’s current plans to locate, on the land occupied by the greenspace, a giant intermodal (407 / bus / train) transportation hub. This land, which is presently owned by the Ontario Realty Corporation, is, for Concord West residents, the only local greenspace and breathing space located within walking distance. Before the small bridge over the Upper Don River was removed, this space was also enjoyed by Glen Shields residents. 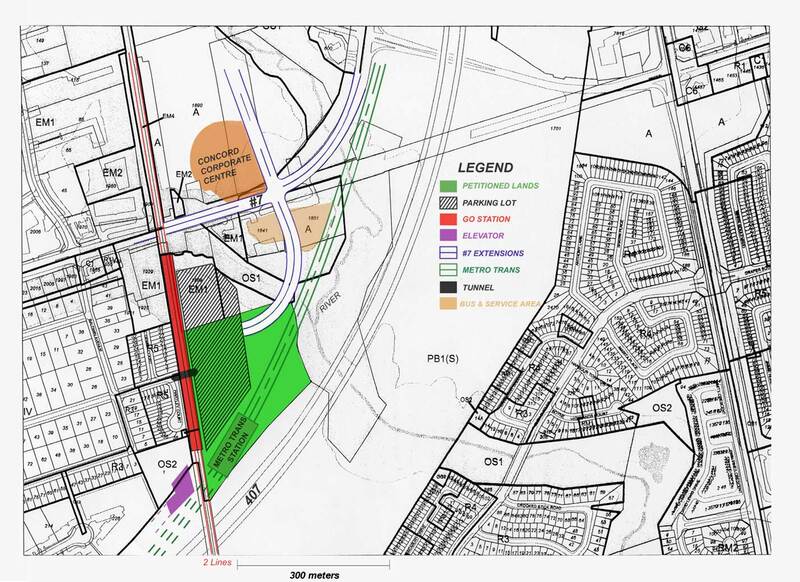 In addition, it constitutes – in principle, if it were properly managed – the only safe pedestrian connection between the Concord West community and (1) the Bartley Smith Greenway/Langstaff Ecopark, and (2) the Glen Shields community. 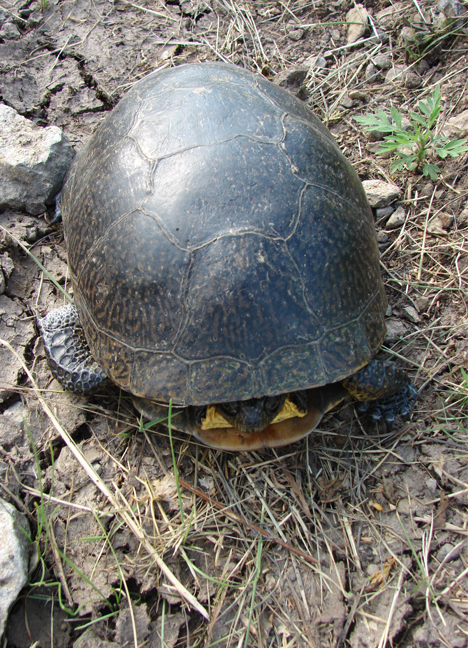 Lying within the Don Watershed Plan, in a TRCA-regulated,ecologically sensitive area, and abutting the West Don River, it comprises part of the landscape habitat for the endangered Blanding’s Turtle, is home to numerous open-field, forest and wetlands birds species, is a feeding, staging and stopover site for numerous migratory birds, including the Special Concern Great Blue Heron, and for the monarch butterfly, now also protected by the Species at Risk Act. From 1954 until the end of the construction of Highway 407, Concord West residents enjoyed a right of easement across the ORC greenland for purposes of pedestrian access to the Bartley Smith Greenway and the Glen Shields community. Residents could walk all the way to Finch Avenue via Glen Shields Park and Lord Ross Park along the Don River. With the construction of Highway #407, when the the bridge over the Don was removed and the land was fenced in, this access was effectively denied, leaving Concord West boxed in between busy roads and a railway. This has put an unacceptable burden on the residents’ quality of life, especially the life of seniors who are unable to enjoy the greenspace and nature trails traditionally available to them. Likewise, bikers, hikers and joggers do not have safe access to those public greenspaces. Despite repeated efforts on the part of Concord West residents, the problem remained unsolved. 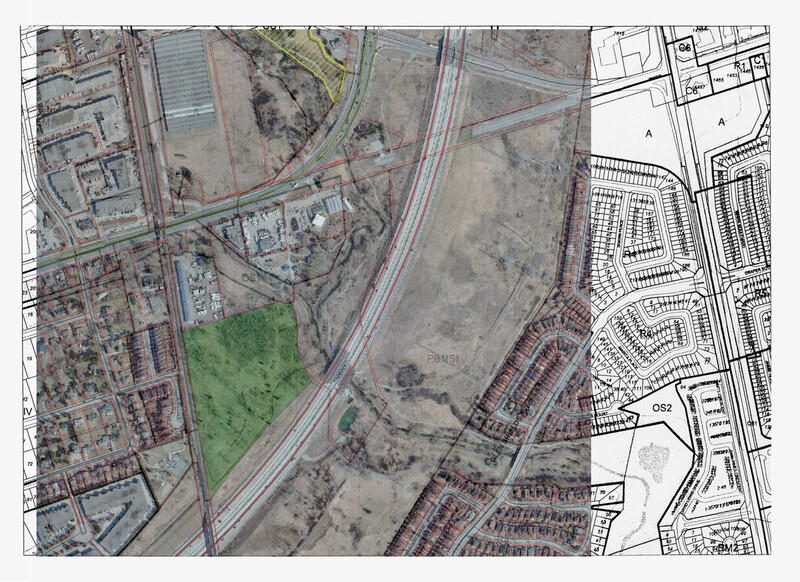 In the summer of 2010, in the course of another such effort, the Concord West residents were apprised of an existing project by the Ontario Ministry of Transportation to transform the plot of land in question, at the end of Rockview Gardens, and the land adjoining it, into a new commuter-train station and its associated infrastuctures – access roads, a 1000-car parking lot, a giant elevator, etc. 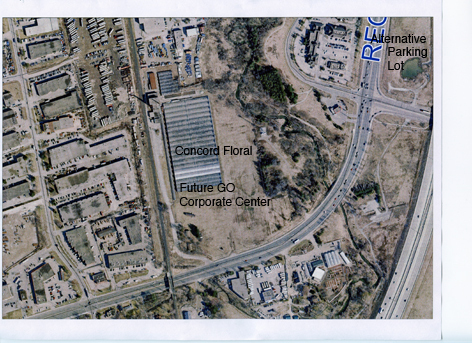 The proposed location of the station (see the MTO’s original plan and most recent plan) constitutes a serious threat to the already endangered ecosystem of the greenbelt corridor and the quality of life of the Concord West community, while at the same time being far from optimal for the business and commercial interests which the station is designed to serve. 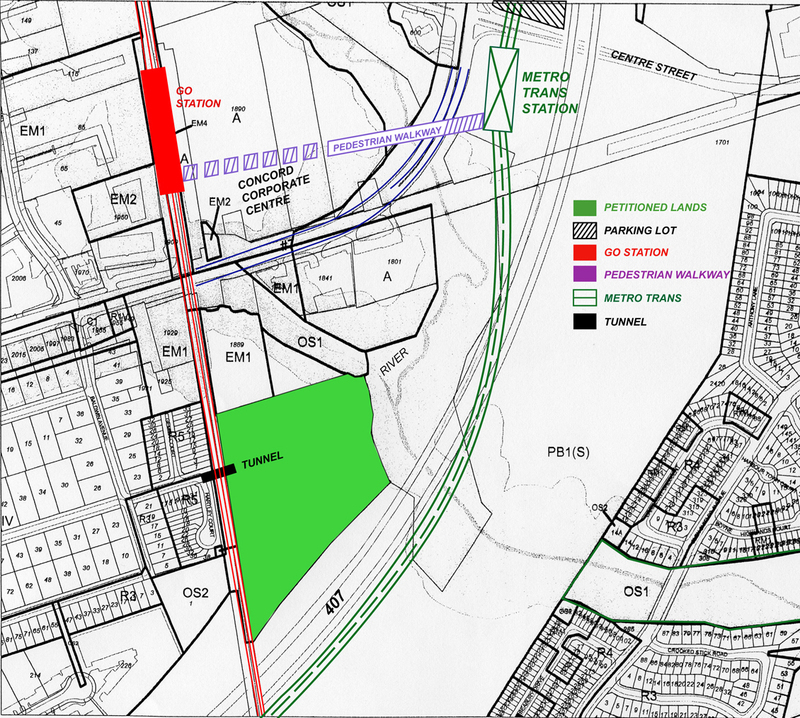 Consequently, the Concord West Ad Hoc Committe has proposed an alternative plan for the location of the station, north of Highway 7. The plan, whose advantages over the MTO’s proposal are indisputable, was unanimously approved in a general meeting of the residents, and received unanimous support from the Vaughan Council. 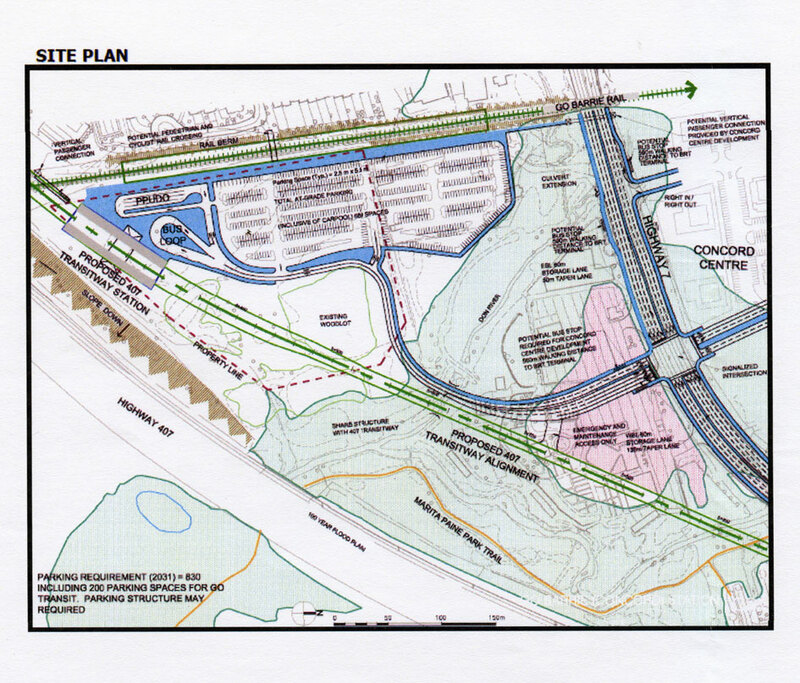 But despite this, and despite repeatedly voiced serious and formal objections by local residents, Vaughan Municipal and Regional Councilors, and other concerned citizens, the MTO never properly evaluated the community’s alternative proposal, and in February 2011, Environment Minister J. Wilkinson issued a Notice to Proceed with the original, unmodified plans for the construction of the station. Restoration of direct access of the Concord West residents to the Greenway and to the Glen Shields Community. Our struggle for these objectives has received staunch support from environmental organizations such as Sierra Club Ontario, the Richmond Hill Naturalists and the Greenbelt Alliance; from Vaughan Mayor Maurizio Bevilacqua and our municipal and regional councils; from Thornhill MPP Peter Shurman; and from thousands of Ontario residents who signed our petition to Queens Park or have been participating in our email campaigns. The purpose of this website is to present pertinent information about the progress of this ongoing initiative – updates, documents, plans, histories, etc. – for the use of all who are involved or interested. The site is quite extensive, but we hope that the two menus – one in the right-hand section of the screen and the other underneath the top banner – make its navigation convenient. 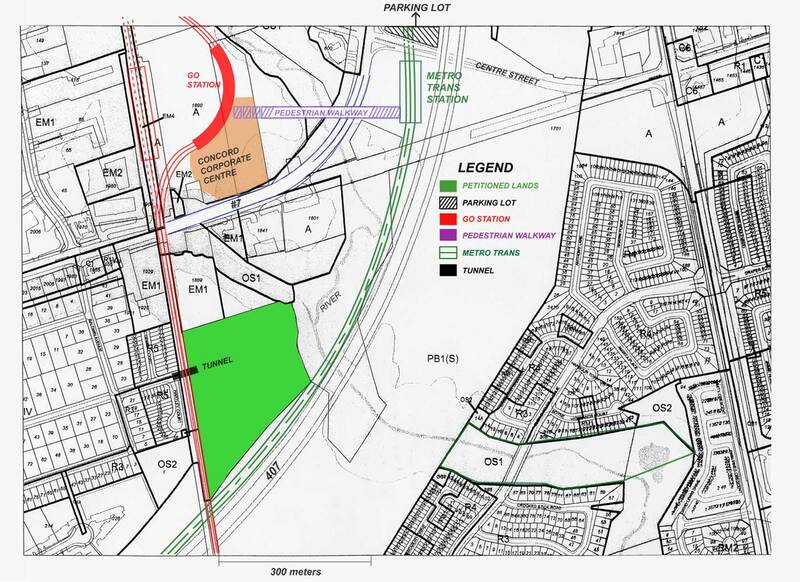 For all home owners along Hwy 7 (east of Keele St.) that are directly affected by the proposed VIVA plans, I want to inform you that York Region – without any permission from us, the owners and without any legal agreement between York Region and the property owners – is still attempting to commence the basic planning stages. They entered our property this morning and began marking our property even after I explained the situation and asked the surveyor to leave. I want to make sure that ALL the property owners know that NO ONE from York Region or ANYONE hired by York Region is permitted to do anything at this time on YOUR property. If they attempt to do the same as they did here this morning, please exercise your rights if they do not leave your property when asked, and have them removed by police for trespassing as I did this morning!!! SO ready to fight!!! Who’s with me???!!! I guess you guys are not transit riders, but if you would like to have decreasing traffic congestion, you would support the idea of giving transit riders the best experience possible. A short distance and tight integration between transit lines is critical for this! The government’s planned alternative is clearly better for transit users than your proposed alternative. A 5 minute walk between modes when you are rushing to catch a train or bus is unacceptable. 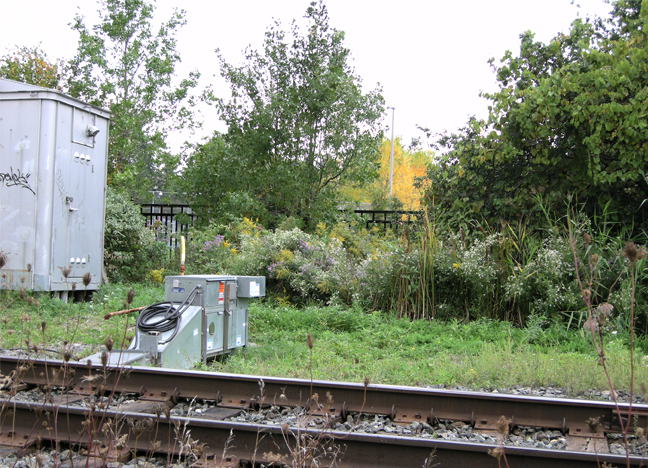 Not to mention that the idea of having a curved railway station platform is completely unworkable… It looks like Metrolinx is trying to conserve as much greenspace/woodlot as possible and saving the area around the creek as well. “A 5 minute walk between modes when you are rushing to catch a train or bus is unacceptable” Yeah, unacceptable… for people living elsewhere! “UNACCEPTABLE” AT THE EXPENSE OF THE HEALTH OF CONCORD RESIDENTS…! I guess you are not from Concord and obviously don’t know or understand all the plans and the traffic disaster it will create where the Viva bus has to merge back into regular traffic under the CN bridge!!! The only reason that I mentioned the American revolution is because you have quoted it in your official statements. I am very happy that my family, who has owned land in concord before any of you were here, is finally able to capitalize on all the years of hardwork we have put in. This is a joke… You people are all NIMBY activists. Trying to invoke that the proposed improvement to infrastructure is an affront on your rights. this is not the American Revolution…. Your comment is a joke…. before you make ludicrous statements in a public forum, I would suggest you actually read a history book. Your comparison of the American Revolution to the struggle of a community to protect an environmentally sensitive area adjacent to the west Don River is inane and deserves no further comment. Perhaps it is best if in the future you take the time to inform yourself on all the facts before spouting absurdities. You are a joke! We have never been activists and are only trying to save our heritage, lives, the beautiful wildlife and our only greenspace by not having a monstrously conceived transportation hub right next to a children’s playground by a plan to kill our town. Why don’t you all concerned so much about infrastructure look at the many lands available ‘within’ the industrial and non-residential areas. The bottom line is greed! Comparing this to the American revolution is ludicrous. This is the same story of those in power crushing the little guy. The American revolution indeed. We are learning about habitats and communities. We feel bad for the animals that live in your community. We want to help save the animal habitats and we are going to do what we can to help. The BartleySmith Greenway is named after Anne Bartley Smith of Aurora, who made a generous bequest to the The Bartley Smith Greenway. (BSG) is a23-kilometre natural valley corridor that follows the course of the upper West Don River through expanding residential and business developments in the heart of the City of Vaughan. The BSG provides a continuous multi-use trail system from Steeles Ave. up to Teston Rd., linking together a series of city parks and recreational facilities through a natural corridor of scenic open spaces and wooded areas. BSG provides a healthy, diverse mosaic of natural habitats for wildlife, in addition to passive recreational opportunities for local residents. 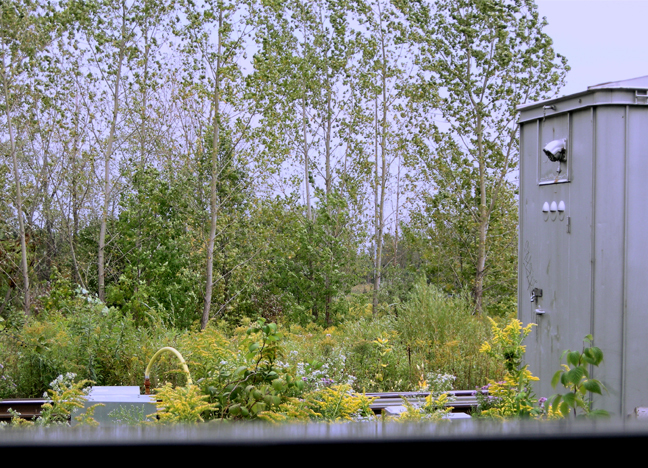 The BSG is already one of the most successful regeneration efforts in the entire Don watershed. The Concord West greenspace is a natural part of this corridor and should be formally declared as such. All Vaughan residents implore our politicians to support the incorporation of the CW greenspace into the BSG, and to protect and nurture this beautiful creation of nature. I fully support the work that the Concord West Ad Hoc Committee is doing and hope that enough people responsible for destroying this nature’s beauty will use common sense and not replace this greenspace with a GO station, bus station and a parking lot. Concord West Community residents should be able to enjoy some green space for their comfort, away from traffic congested streets. I have every confidence that the politicians will support Concord West Residents in their quest to retain access and preservation of this natural piece of land. I grew up in the Concord West community which is enclosed by the traffic laden highway 7, Keele St. and CN Railway. The only safe exit by walk or bicycle is the greenspace which I and others have used over the years. This piece of land should be preserved for the benefit of residents in the Concord West community. The GO station should be located on the north side of Highway 7. Good luck to the Ad-Hoc Committee. As a child growing up in the area I would ride my bike and walk in this unique tract of land. 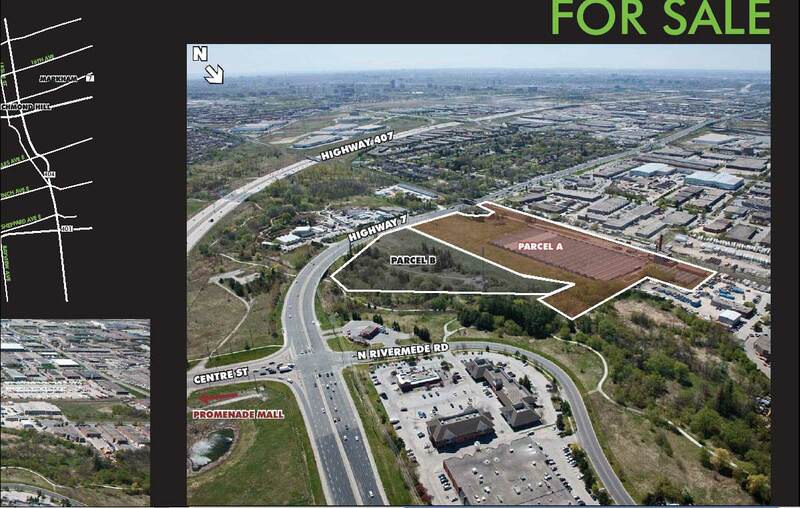 It disturbs me to find out that a GO transit station is being planned for this area. I support your cause wholeheartedly. This situation reminds me of the planned gas fired hydro plant in Oakville. The voice of the people won at the end of the day and the province cancelled the plant. This is even a better opportunity to do the right thing. A proposed go train station would be much more appropriate just north of Hwy #7, instead of destroying a piece of nature. Great work Concord West Seniors Club and the Ad Hoc Committee! Excellent website. Keep up the good work. I speak on behalf of our next generation! We oppose any destruction of forest and green areas! We protect and preserve our enviroment, green belt, ecological niche, we invest in urban forests so that Canada remains what Canada is. We are so lucky to live in this very beautiful pocket in Vaughan. Try TO GET YOUR PLAN ON THE NORTH SIDE OF HIGHWAY 7. 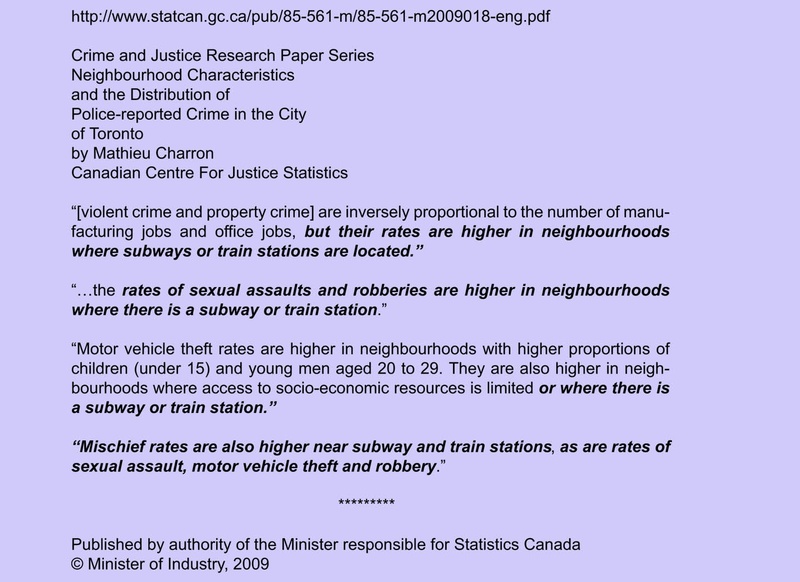 Just do the right thing… maybe you may want to look in your communities for a possible transit way? 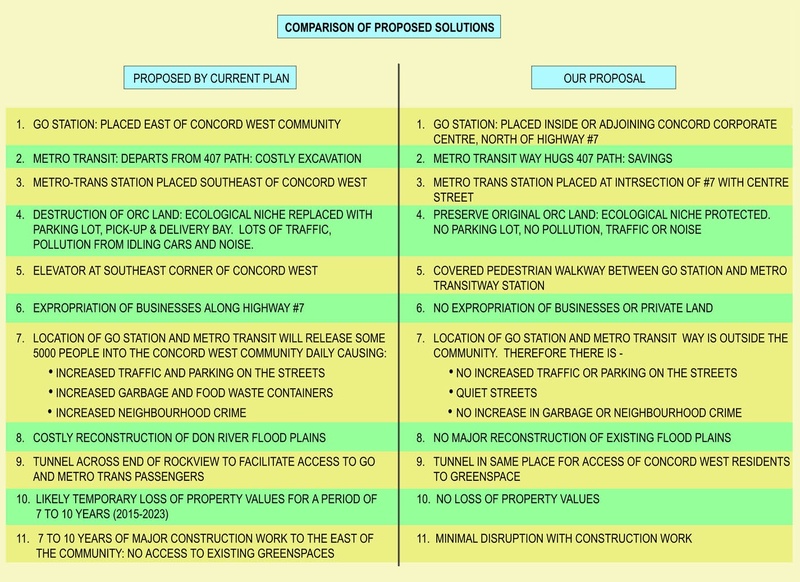 The fact that there is an alternative for the GO station clearly indicates that the residents are not against the proposed plan, but instead, are offering an idea that makes sense. Keep fighting and hopefully the Ontario government and M.T.O. will acknowledge the errs of their ways. In the Concord West ‘streetscape master plan’ to beautify the Hwy 7 & Keele, it claims to provide “a lively, accessible, & beautiful public realm to serve as a model to all York Region and GTA, and supports public life critical to the social, economic, cultural, and environmental mandate of any city’s infrastructure … a holistic design … complement a new and model efficient transportation corridor.” I find it quite arrogant to state it’s a model while at the same time destroying the ecological niche and the very livelihood of its current residents that it claims to support for the better. Its real mandate is to build on attracting the industrial & corporate interests which will only make the whole area from Steeles Ave to Maple an industrial wasteland unfit for human habitation. When the Concord West community and the greenspaces are completely destroyed, who will live here except possibly high density buildings in a concrete ghost town? Not a nice vision when looking back at some point in the future. What would such a habitat be called? Remember, it’s to be a public, holistic, etc., etc. model. I believe it would be called a failure as found with some neighborhoods in New York & Los Angeles, and certainly a breeding ground for crime. Further on the subject of safety, the railroad underpass is totally unaccessible to any handicapped person wishing to travel under it via a personal mobility vehicle. The social and cultural environment has totally been disregarded for a long time. I plan to retire next year and will have more time to spend outdoors and enjoy the natural surroundings in our community. My hope is that the voices of the residents are heard. It would be a tragedy to loose such a wealth of plants & animals that exisit in this green space. Thanks to everyone who participated in this initiative, great job!. I am all for anything green, and conservation of our precious land and wildlife. Good for you for taking the time and energy required to fight the fight. This land is truly beautiful and it should be maintained as a conservation area where residents can enjoy. Its unimaginable that such a plan to destroy the natural beauty of our community was ever conceived. Immediate concerns of traffic, noise and pollution are justified however, the great Picture Gallery tells a different story, it is evident that if the original plan is realized, the community stands to lose much, much more. Thank you to everyone for their contribution, dedication and above all, for having worked tirelessly to complete the website. This area needs to be saved for the good of the people! We are so lucky to have this beautiful little sanctuary in our neighbourhood and fortunate that our community “activists” are making such an enormous effort on our behalf. Spread the word so that we ensure this greenspace is protected. Great work! This is a wonderful, well-used park. It is vital to the neighbourhood sense of community. Please leave it exactly as it is! The nature’s beauty can never be replaced, once it is developed, the natural environment is gone forever. We must try and keep our green space alive. We can’t afford to ever lose this beautiful this beautiful piece of nature! Our neighbourhood is unique. We need to stick together to ascertain that we leave behind a safe and healthy environment for future generations. Great work! Beautiful too! Thank you for all your hard work on behalf of all of us!